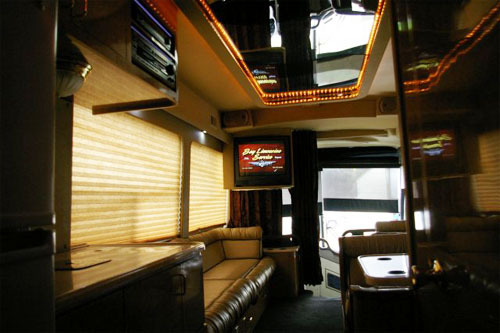 College Game Day Trips on a VIP Bus! Ride to the Game in Style! 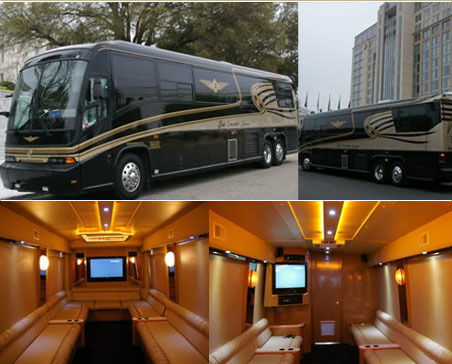 Ride to the Game and Tailgating in Style! 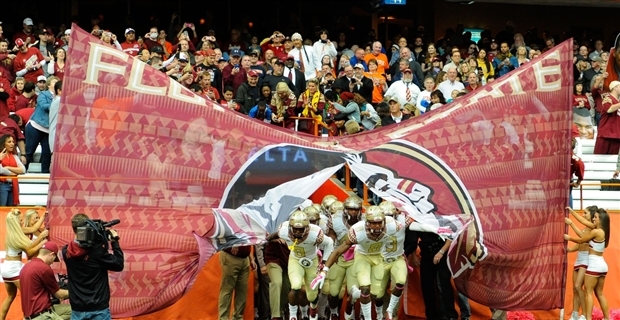 College football season in the South is more than just part of the fall season. It is a way of life for millions of diehard fans. 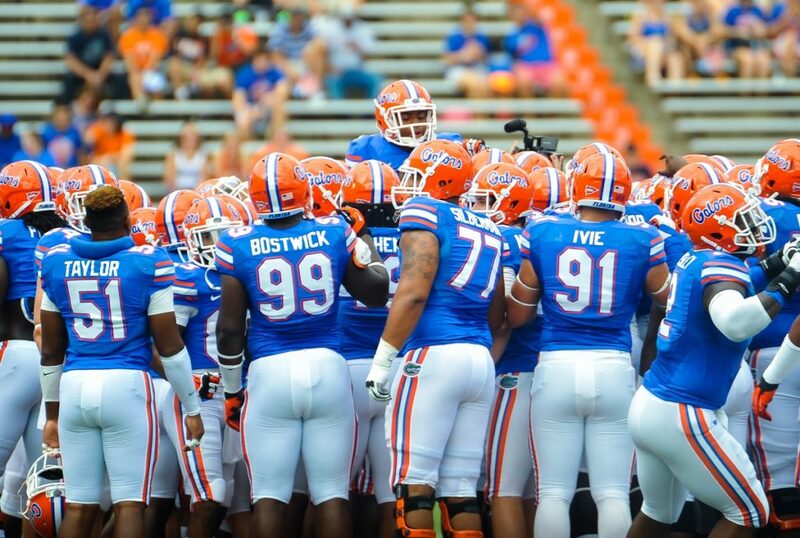 Whether you cheer for FSU College Football or the Florida Gators, or any team for that matter, ride to the game in style with game day transportation from Bay Limo and the Limo Bus. Bay Limo knows that watching the game is always better at the stadium. Turn your game watching into an all day event by booking your ride with Bay Limo. We are pleased to offer safe and stylish rides for our football fan clients who need a professional lift. From Destin to Pensacola, and the entire Florida Panhandle, our limo and charter bus services are your best way to get to the big college games this weekend. 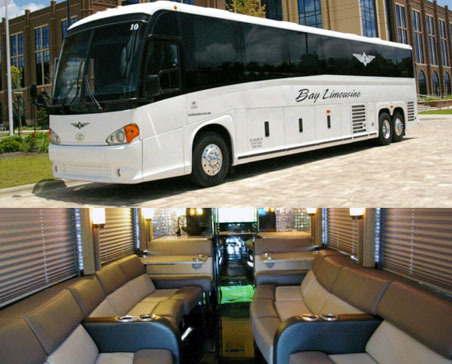 Bay Limo is also ready to chauffeur our pigskin loving clients to special football parties for the away games as well! 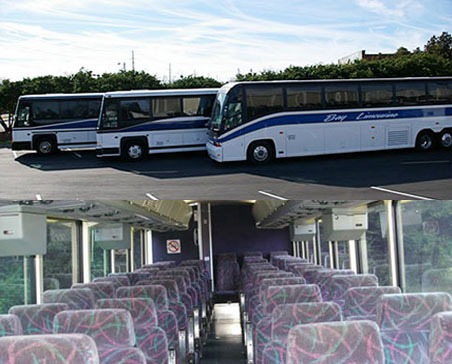 At Bay Limo, we take our job seriously to make sure you get there to the stadium safely and comfortably. Our highly trained and professional drivers provide the highest level of discretion and privacy and Bay Limo prides ourselves on reliability, security, and choice. 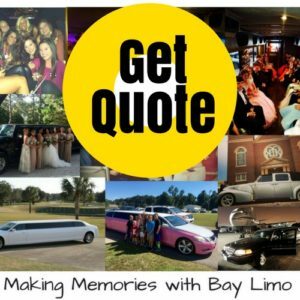 Bay Limo has been consistently voted the #1 Best Limo Service on the Emerald Coast! 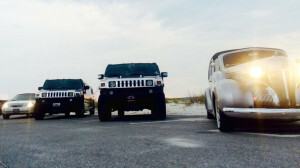 Bay Limousine Service has been serving the transportation needs of Northwest Florida from Pensacola to Panama City Beach for more than 25 years. When you want to cheer on your #1 team, you want the best drivers and first class limos! 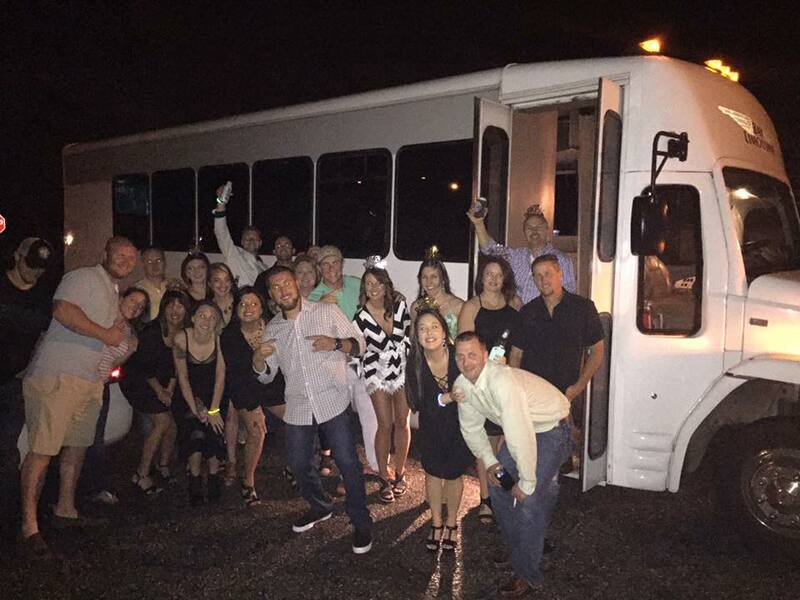 Whether you are on your way to the State Capitol or the biggest football party on Scenic 30A, our fleet of luxurious and lavish vehicles will get you there! 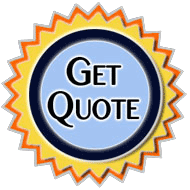 Choose from corporate car and luxury limousine rentals, grand stretch Limos, SUV's, and charter bus rentals. We have a ride for every size football party! Bay Limo knows that the big game day is already special no matter how you choose to celebrate, but adding a little extra can transform a special day into a truly memorable one. 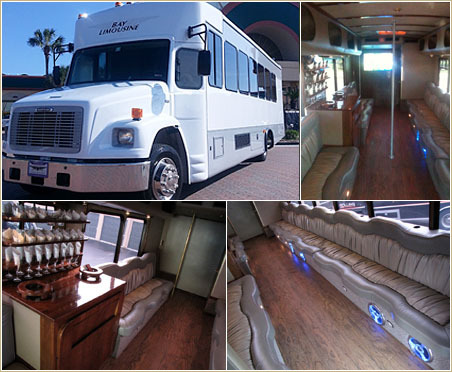 Contact us today to learn more and reserve your special Game Day ride!